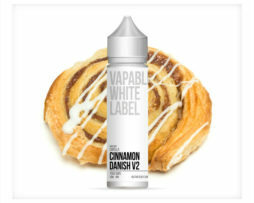 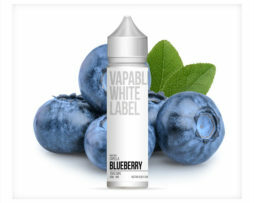 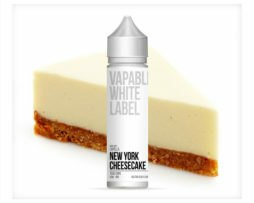 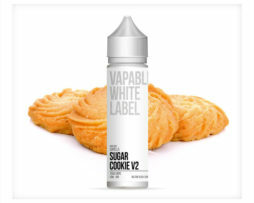 Vapable White Label made with Capella Blueberry Pomegranate in a pre-mixed e-liquid supplied in a nic-ready short fill kit. 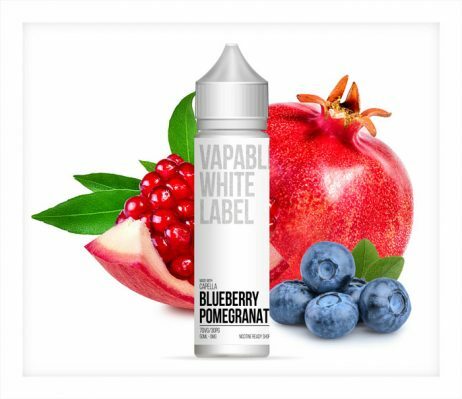 Capella Blueberry Pomegranate in a pre-mixed e-liquid supplied in a nic-ready short fill kit is a beautifully balanced blend of plump, sweet blueberries combined with a subtle pomegranate flavour. This e-liquid makes a delightfully sweet all day vape with its pairing of two complementary fruit flavours.